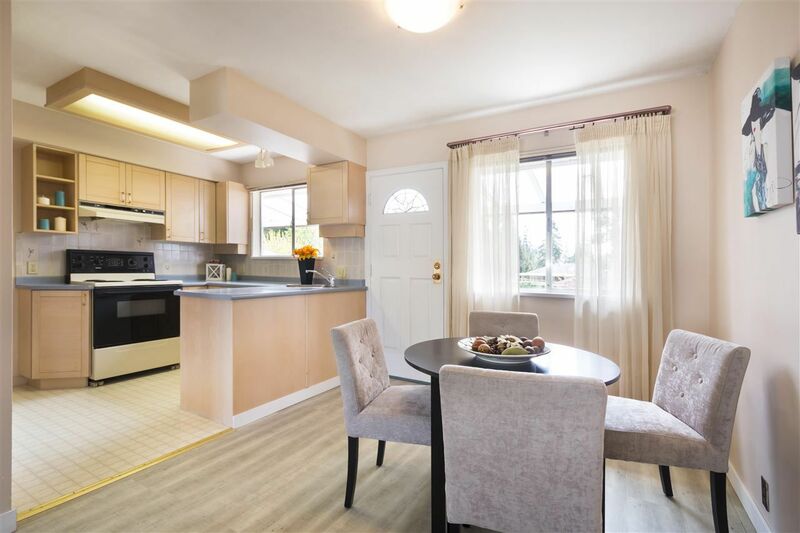 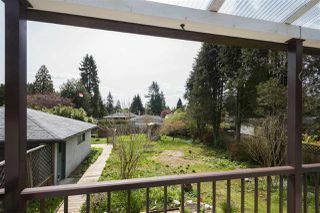 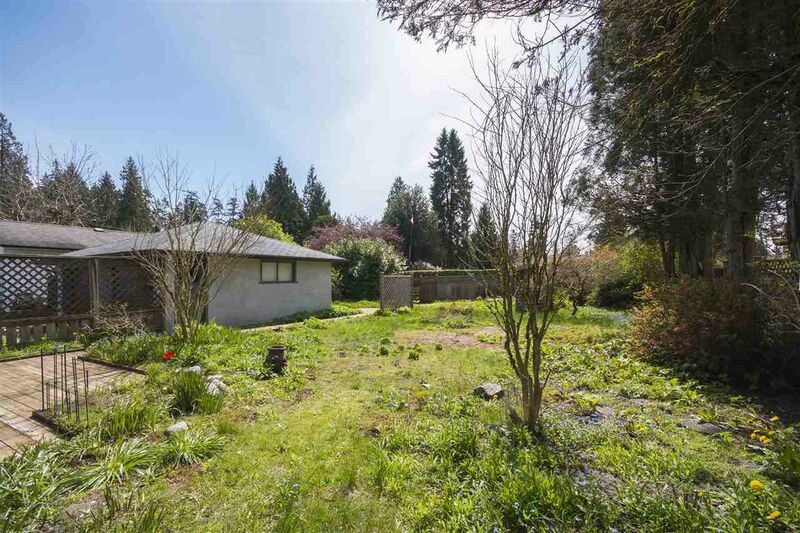 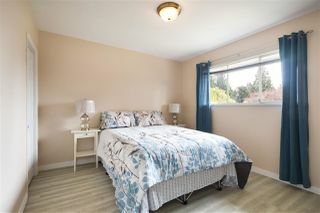 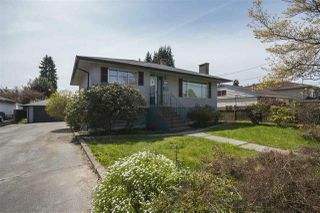 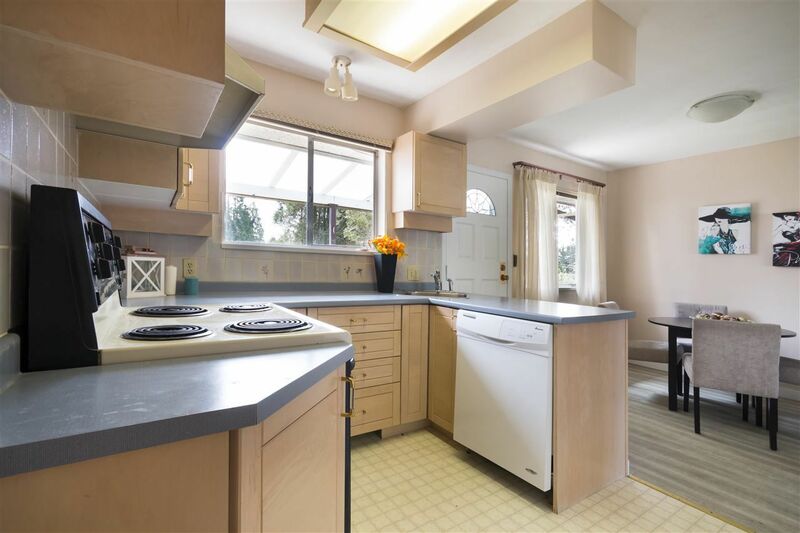 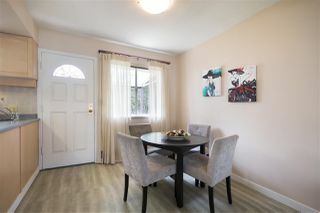 Solid 2 level house sitting on a flat 66x135 foot South facing lot in Prime West Coquitlam with Back Lanes. 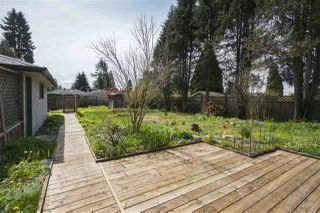 Very quiet street, huge garden, detached double garage. 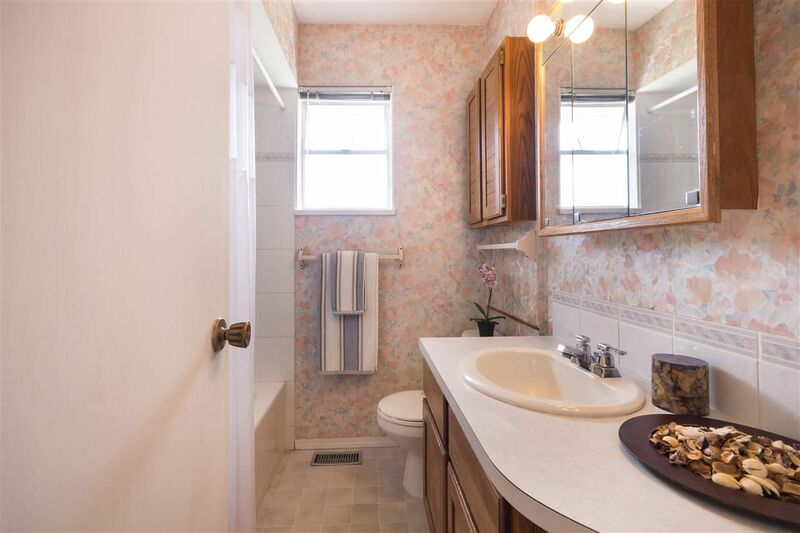 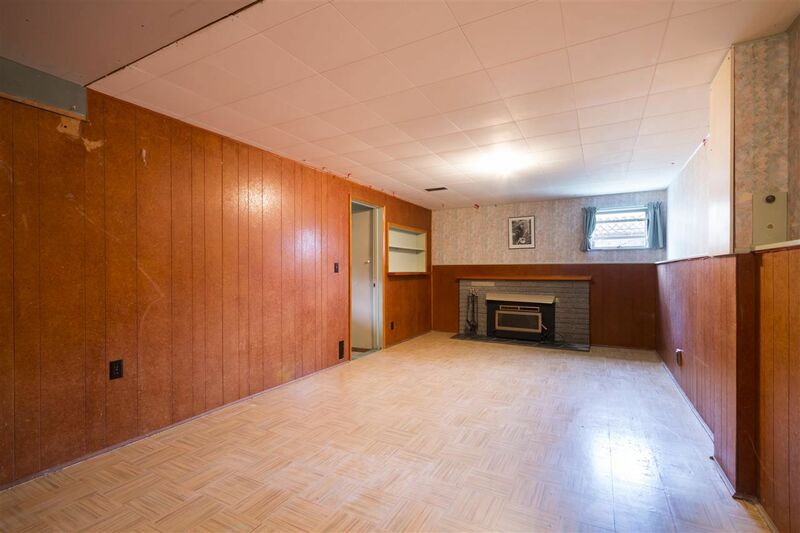 Main floor with 2 large bedrooms and a full bathroom. 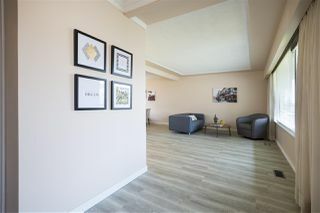 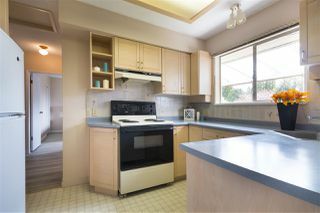 Recently updated with all laminate flooring on the main floor and freshly painted. 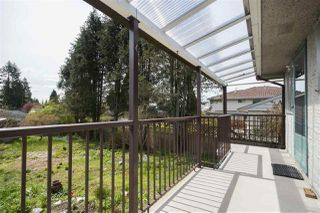 Balcony off dining room overlooking very sunny deep backyard. 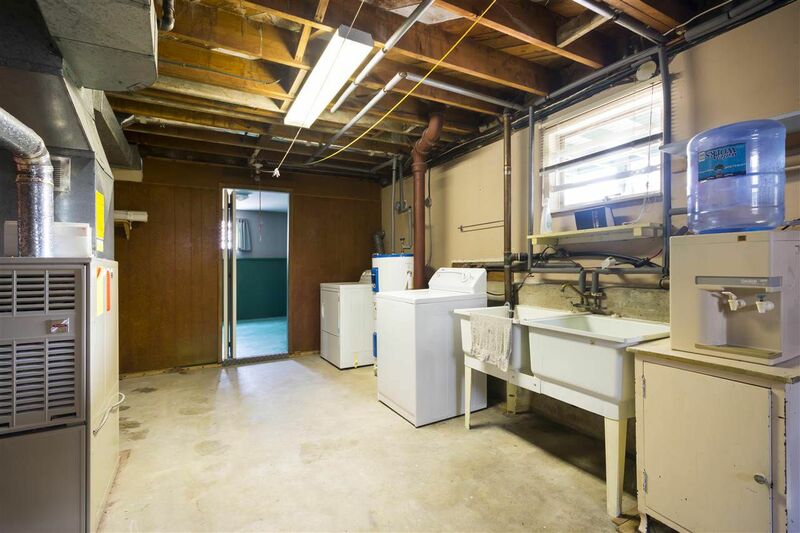 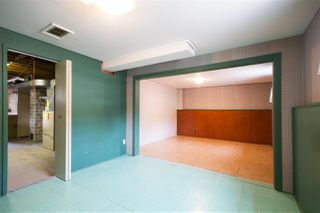 Full basement with separate entrance, partially finished, waiting for your idea. 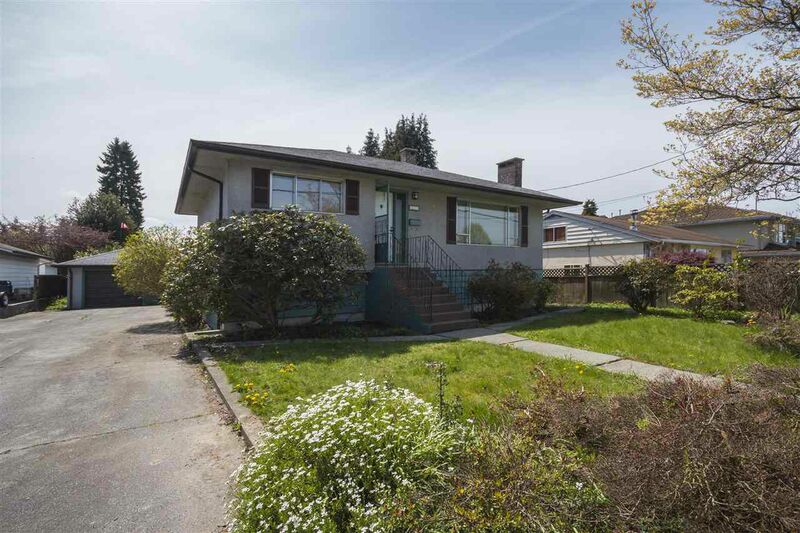 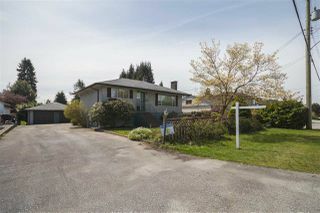 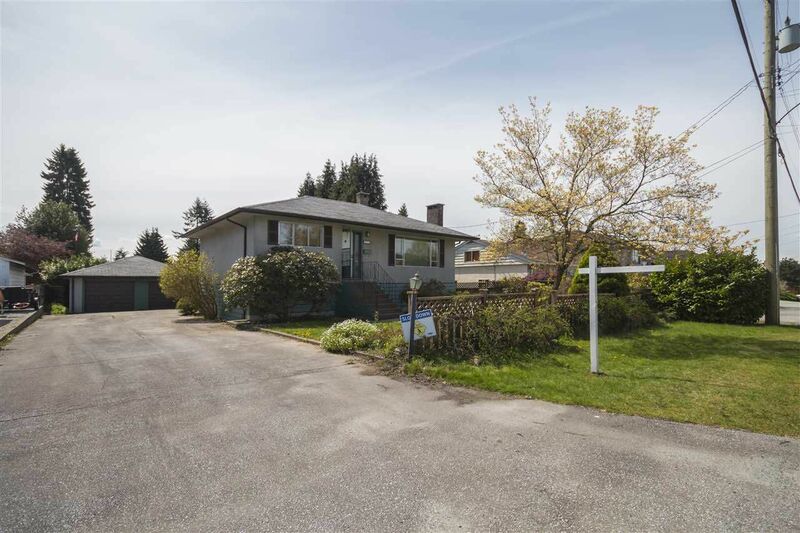 Great neighborhood near Vancouver Golf Club & Roy Stibbs Elementary School. 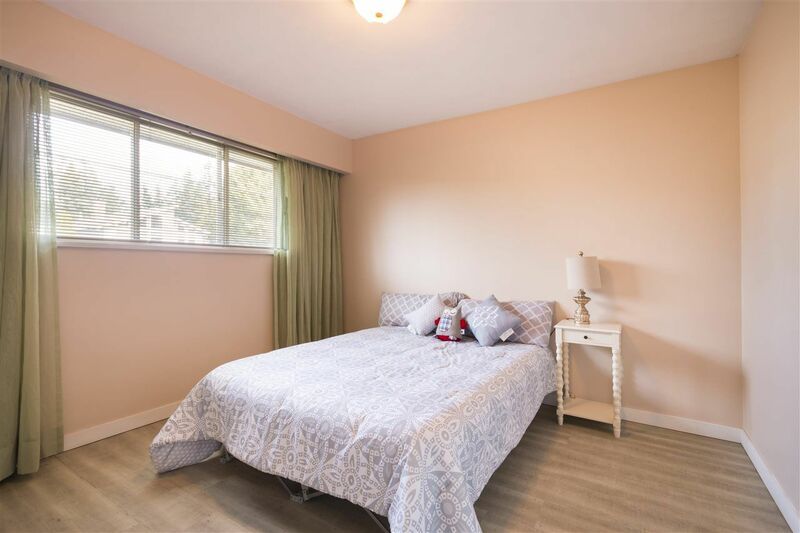 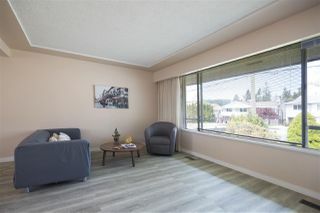 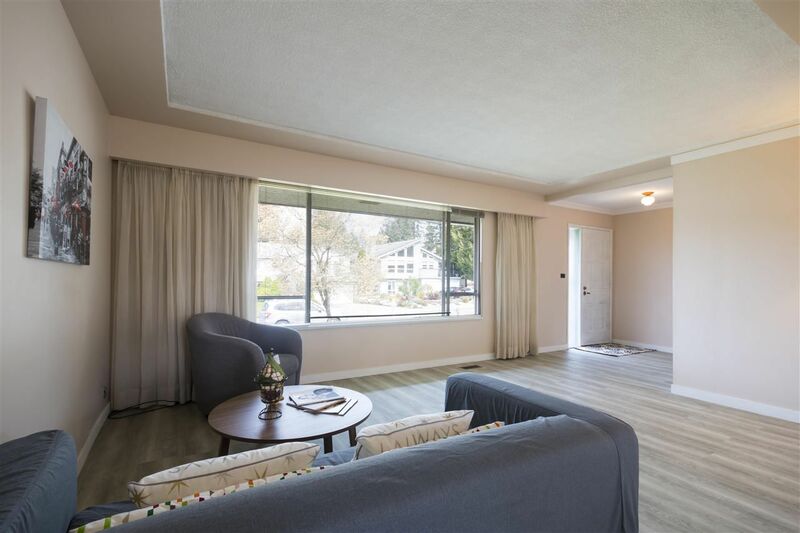 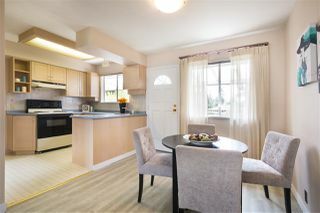 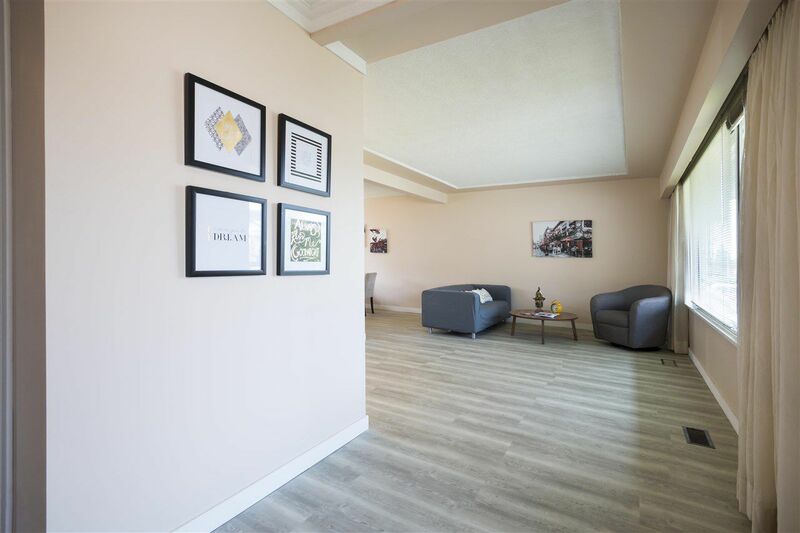 Easy access to Lougheed Town Centre and fast-growing Burquitlam area. 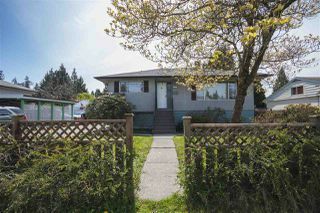 Great holding property or build your dream home!